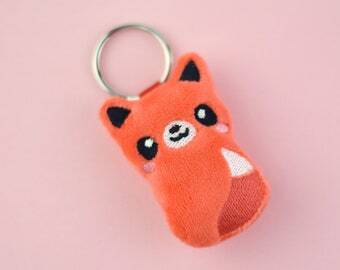 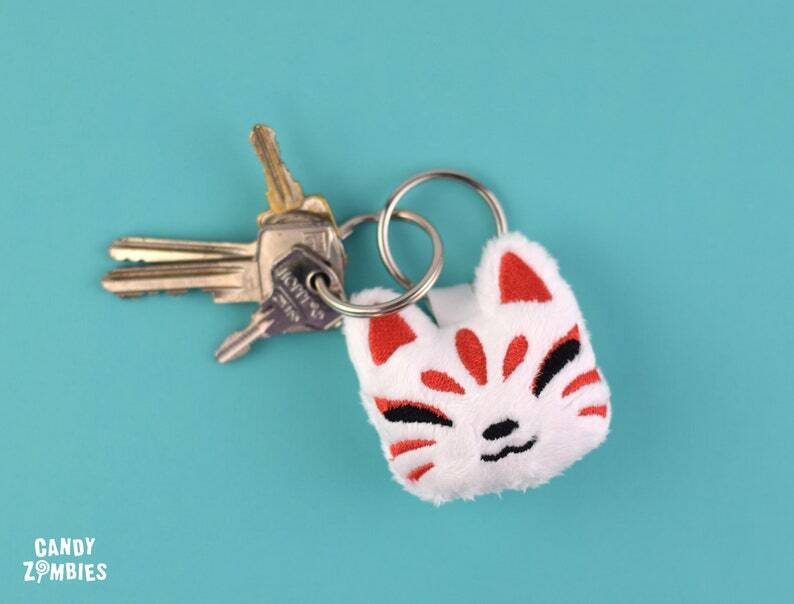 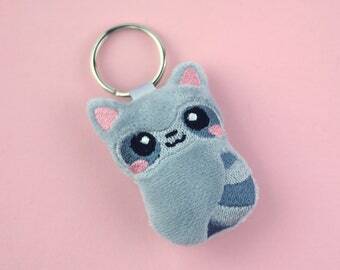 Cute keychain in the design of a Kitsune head - a japanese fox said to have mystical powers! 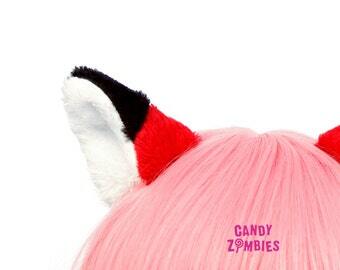 The white and red kitsune fox design has been machine embroidered on soft white minky fabric. 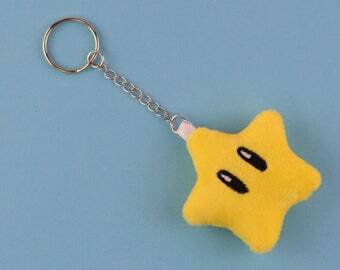 Keys and other keychains can be attached to the included key ring. 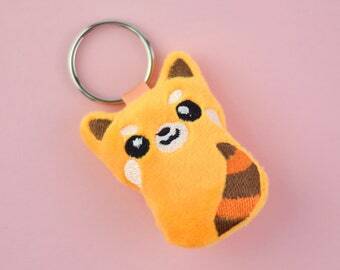 Price is for one (1) keychain. 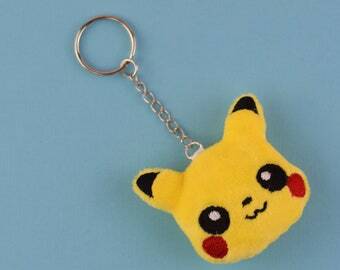 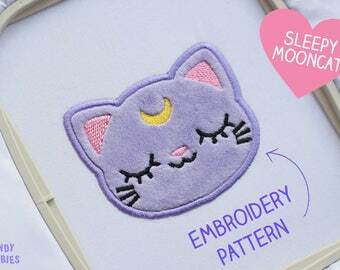 Outer material 100% polyester, filling 100% polyester.